What seems the most possible way out of a world where words seem more of noise - their meanings, underlying implications, intended tones all seem hollow? Words, they should have never ceased to spread their impact, for talk it out if you really want to solve the problem is all they said when I was a child. 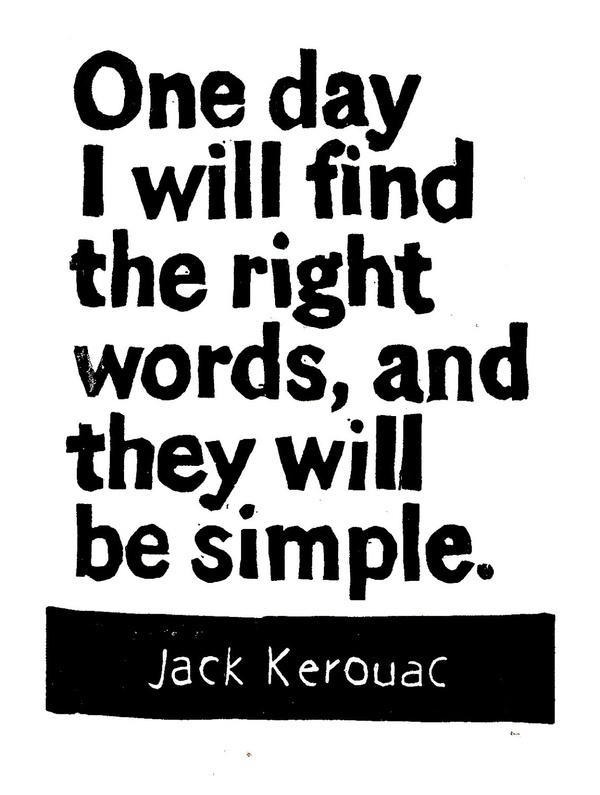 As everything loses its charm when used way more frequently; similar thing, I guess, has happened with these words. They do not create magic anymore, they don’t convey the feelings any longer, they don’t touch others’ hearts now; they just seem to bounce back like a crazy ball – as crazy as the sky is high. Belief, trust and reliance were the neighbors mostly frequenting these words; they have changed abode now, I was told. Words all seem superficial, now. The reasons I imagine why they would have lost their sheen look all simple yet caught in a messy mesh. They must have been beaten hard, raped repeatedly, used dishonestly, spoiled with verbosity, wasted in empty talks, lost in translations, worshipped half-heartedly and victimized incessantly – words still did what they were good at: connecting. The bridge seems to have rusted now, more of dilapidated, rattling hard. Words do not connect anymore; they just take the noise over. They don’t bring back belief, rather disbelief. Words are the new weapons of destruction, for creating the deepest pains somewhere in hearts, a few would do the job the best. Phones, television, video calls, letters, internet – the world was, indeed, shrinking in; what never came to limelight was the fact that words were becoming handy to everyone, even those who did not know the rules of the game. Talk more, talk day-night, they told an “arranged” couple – talk substance is something they never advised. Everyone has got something to say; the world is full of words – as empty as the universe itself. What seems the most comforting to me, when wording to everyone has become a piece of cake, is a bird cooing somewhere in vicinity. In this verbose world, the things which still do not cease to warm hearts, the things which are still underused and, thus, are valuable are gestures, deeds, mannerism and acts. They are the new words. At times, dwelling in a wordless world seems comforting – the power of silence giving power to my brain. Living in a wordless world looks far brighter than trying my hands at the art, for words don’t sound true anymore… they embrace warmly no more. With the bridges burnt and their power lost, words have found new aide to carry them over – noise. Together, hand in hand, they set out to let it off. As truly said in a fairly famous Hindi song, my senses sing it aloud thinking how funny it is to relate to these words – the words which never ceased to create an impact.